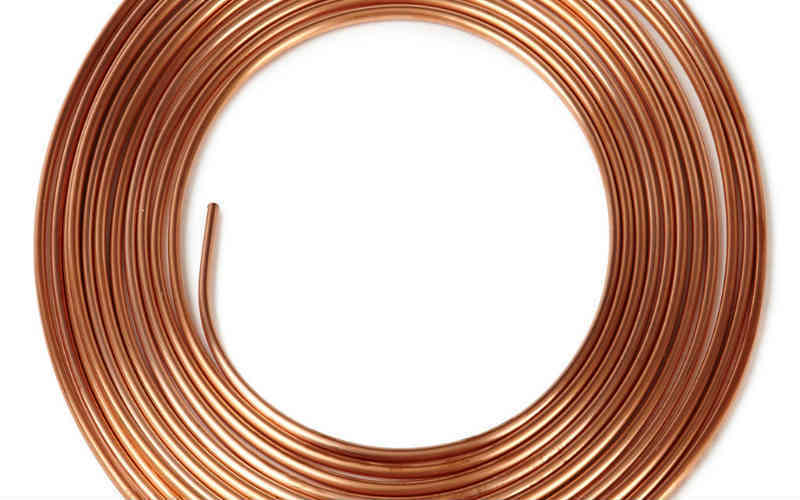 According to the preliminary yearly report « Provisional Results For The Year Ended June 2014 » by African Rainbow Minerals (ARM), copper production at the Lubambe mine in Zambia increased by 60%. Such improvement is the result of a 49% increase in copper tonnes milled at the mine, thanks to the addressing of a number of challenges faced since the comissionning of the vertical shaft in November 2013. 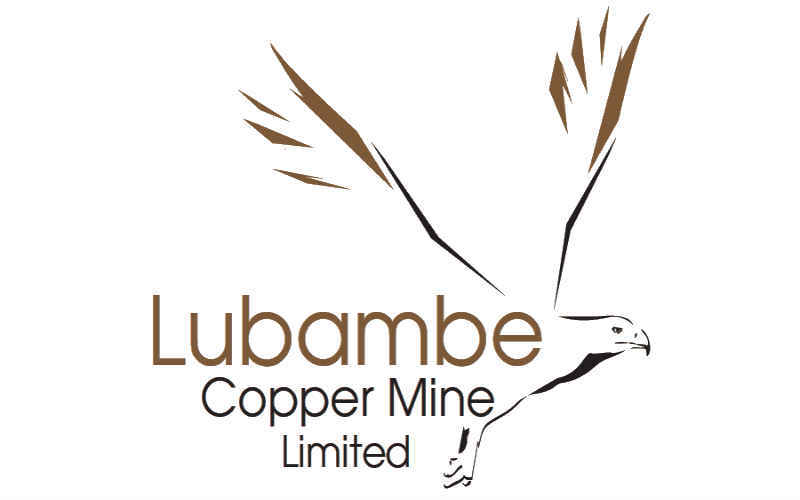 According to the introduction of the report by ARM Executive Chairman Patrice Motsepe, in 2014, the Lubambe Mine continued with its production ramp-up and produced 23,791 tonnes copper compared to 14,871 tonnes in 2013. According to ARM, the mine is expected to produce 45,000 tonnes of contained copper by 2015 at steady state. Previously known as Konkola North, Lubambe Copper Mine Plc is a joint venture between African Rainbow Minerals (ARI:JSE) and Brazilian Vale SA (VALE:NYSE), together with the Zambia state-owned ZCCM Investment Holdings plc (ZCC:LSE; ZCCM-IH:LuSE). ARM and VALE hold together 80% shares in the joint venture, while 20% is held by ZCCM.